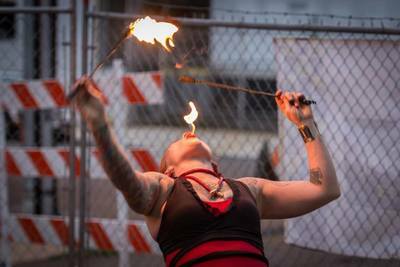 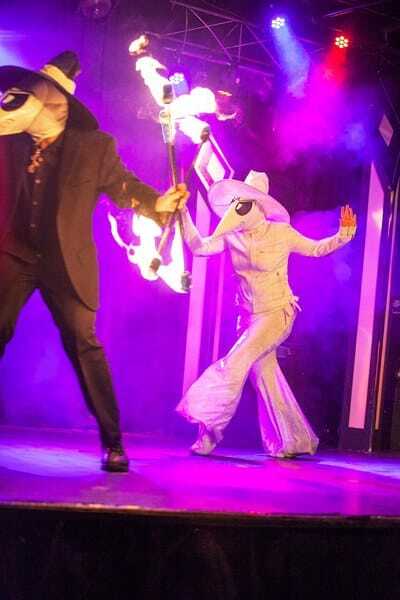 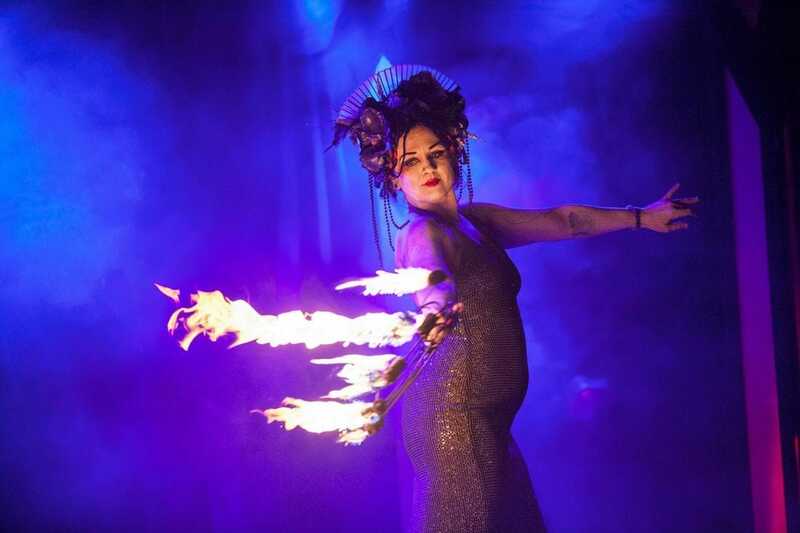 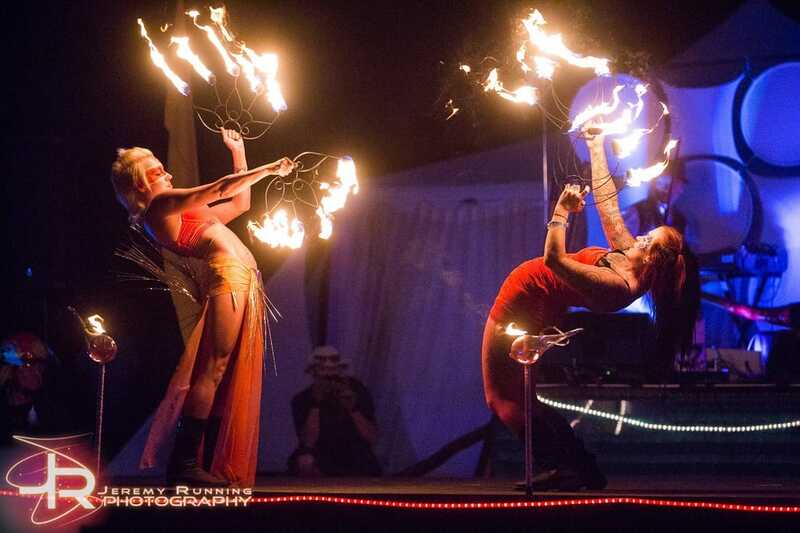 Fire entertainment creates an experience your guests are sure to remember! 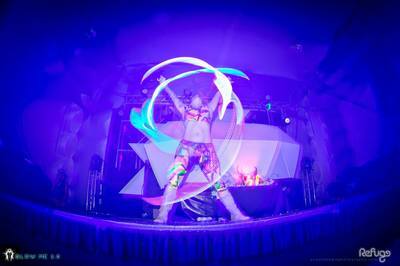 Erika Ryn can create custom and thematic acts as a solo dancer, as a duet, or with an experienced group of performers. 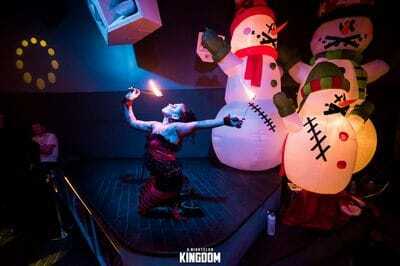 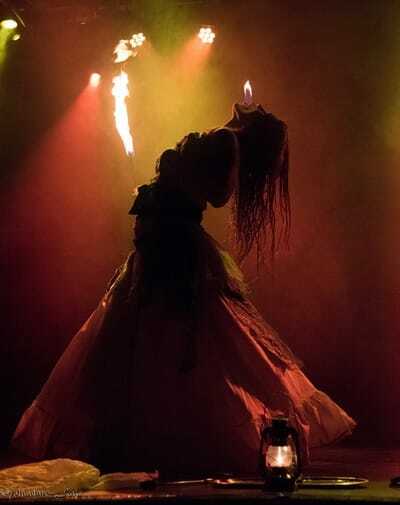 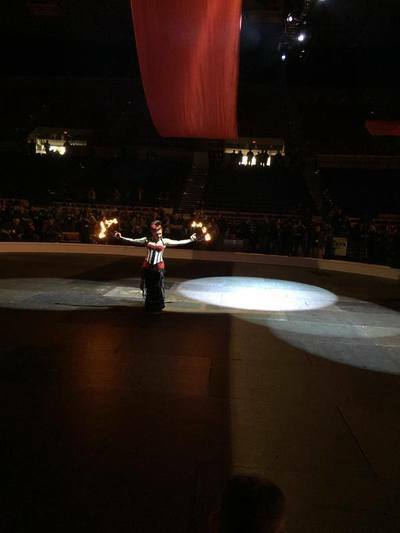 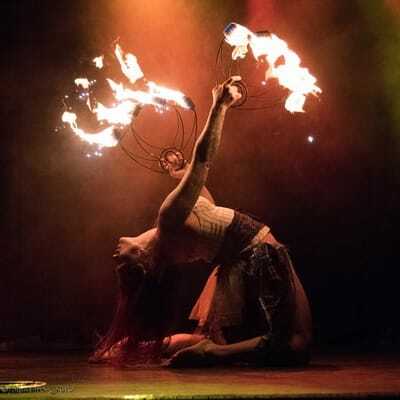 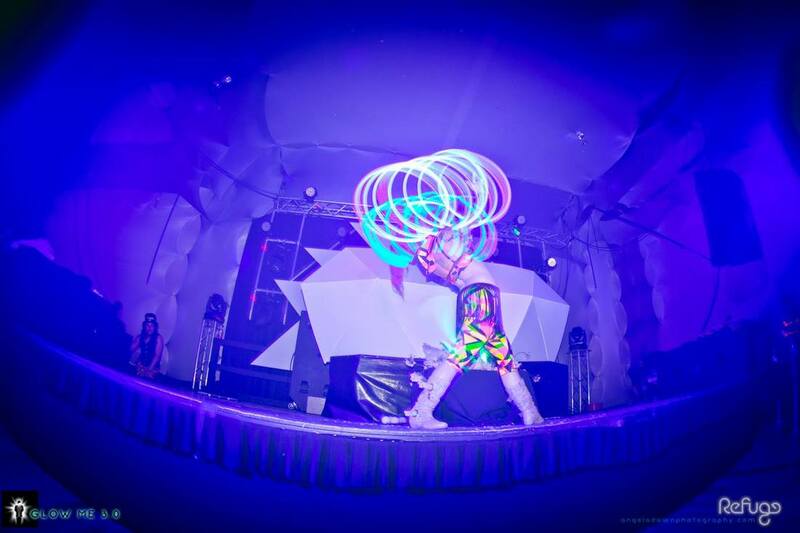 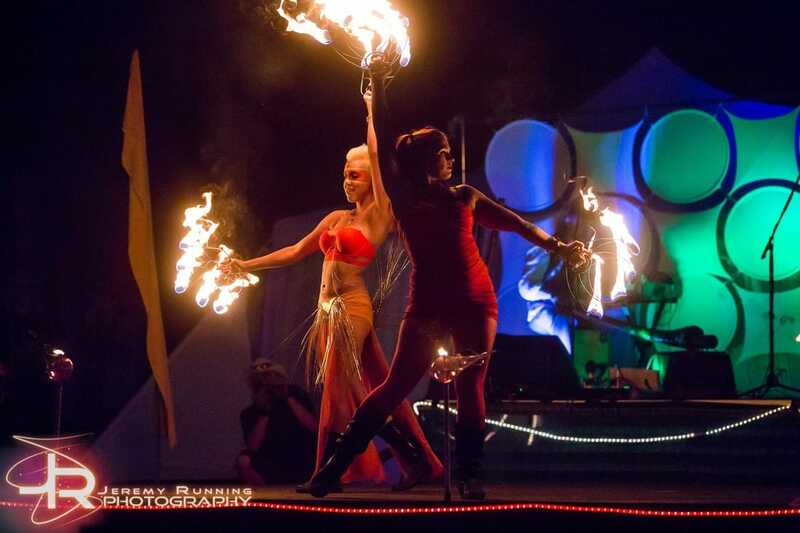 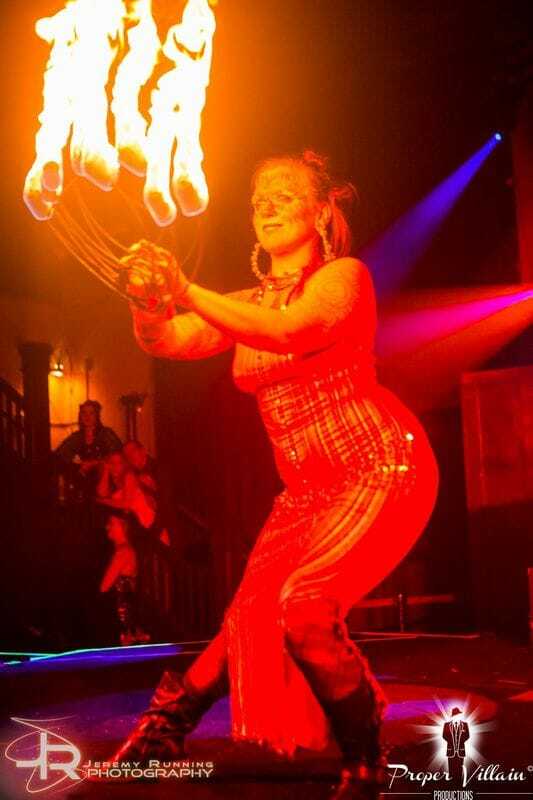 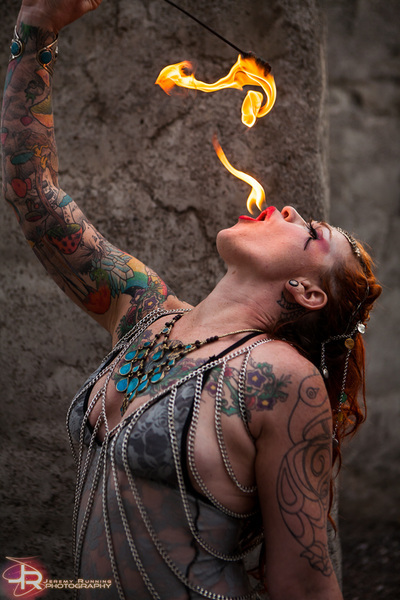 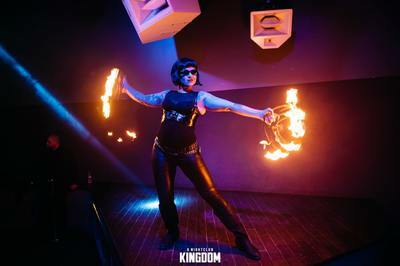 When fire performances are not possible, LED acts are an illuminating alternative!